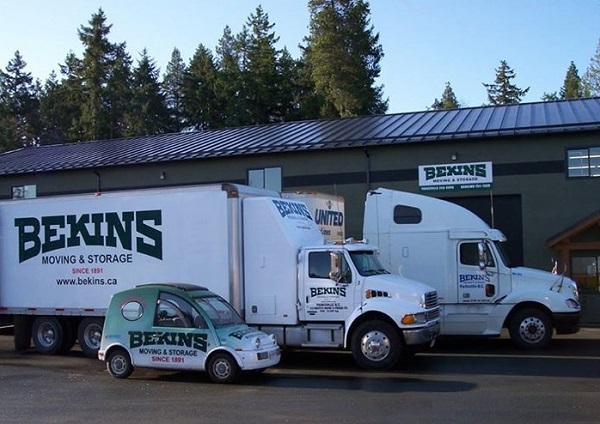 Bekins Moving & Storage has been moving families in the Parksville and Mid Island area for years. Coombs is one (1) of our six (6) locations in British Columbia. Bekins Moving and Storage has a history of providing our customers with exceptional service whether you are moving down the street or across the country. Our goal is to continuously exceed our customers’ expectations, and we have been doing just that for over 120 years. offers local moving, long distance moving, and international moving for homes and businesses within the Coombs, Parksville and Mid Island Area. We provide moving services in the below listed cities on Vancouver Island. Don’t see your City? Contact Us – We offer moving solution throughout British Columbia.